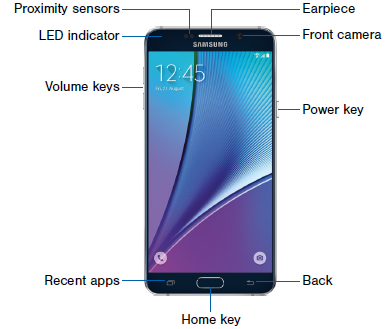 The Samsung Galaxy Note 5 user manual consisting of 209 pages. It,s devided into 5 section. The manual provide detail reference information such as Learn about your mobile device hardware, assembly procedures, and how to get started using your new device. 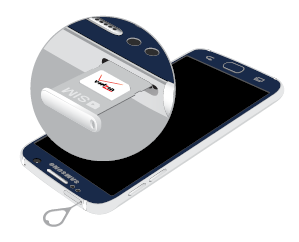 For example about phone layout and key features functions, Install the SIM Card on page 6, Turn Your Device On or Off on page 9, Set Up a Secure Screen Lock on page 10. Then about Samsung Account, using home screen, using S Pen, using Air Command, Use the Samsung Keyboard, Use the Phone screen to access the dialer keypad, recent calls, favorites, and contacts, Set up and configure your voicemail on page 56. 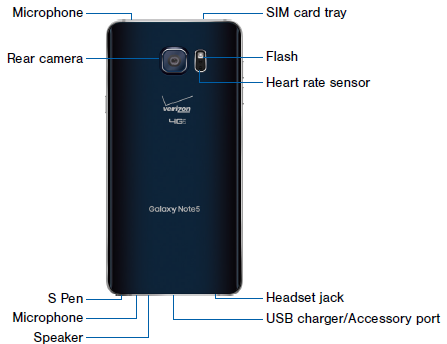 In the Samsung Galaxy Note 5 user guide also provide on information about tutorial how to using applications like Google apps, Verizon, camera, video, Emergency Alerts, email, internet, Message+, S Health, S Note, S Voice, Scrapbook, Voice Recorder and more. Other important information about phone settings guide like Airplane Mode, using Wi-fi, bluetooth, Mobile Networks, Advanced Calling, NFC and Payment, Lock Screen and Security, Backup and Reset, Factory Data Reset, System Updates, and more.